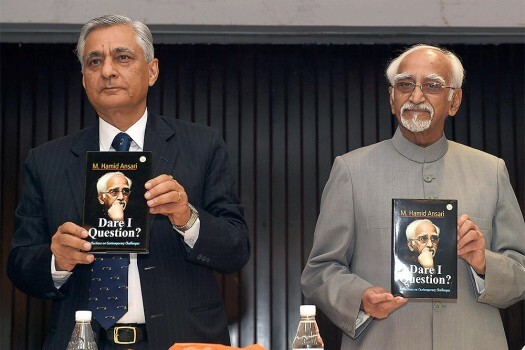 Former Chief Justice of India TS Thakur releases former vice president Hamid Ansari's book titled 'Dare I Question?' 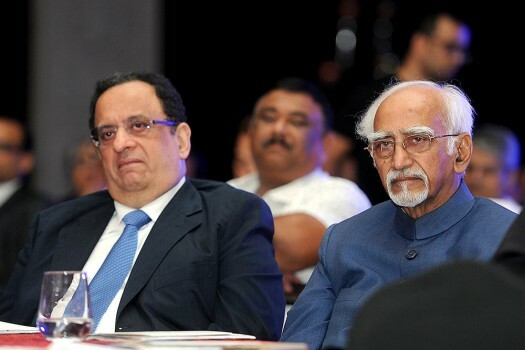 during a function in New Delhi. 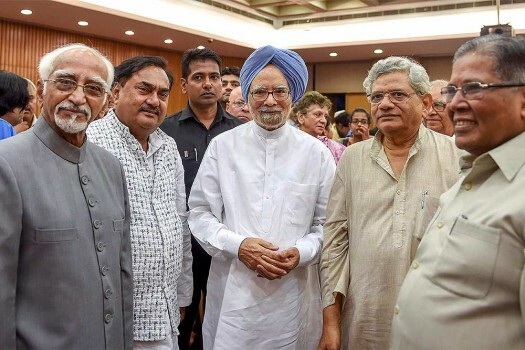 Former prime minister Manmohan Singh with former vice president Hamid Ansari and others during the release of his book titled 'Dare I Question?' 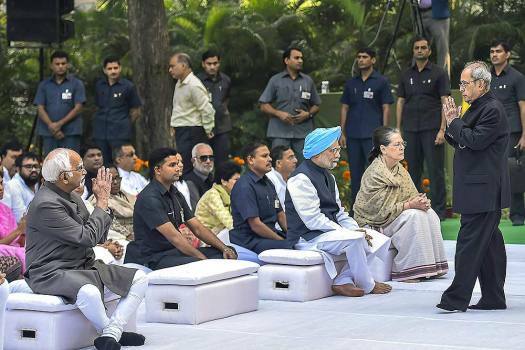 during a function in New Delhi. 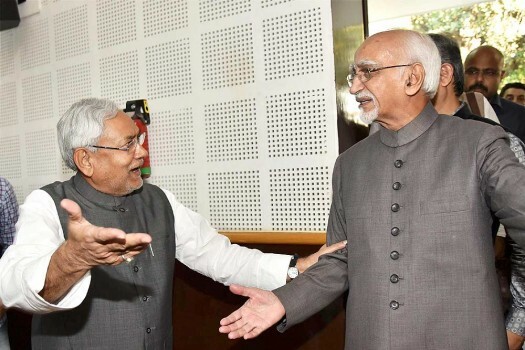 Bihar Chief Minister Nitish Kumar welcomes former vice-president Hamid Ansari during the First Syed Shahabuddin Memorial Lecture in Patna. 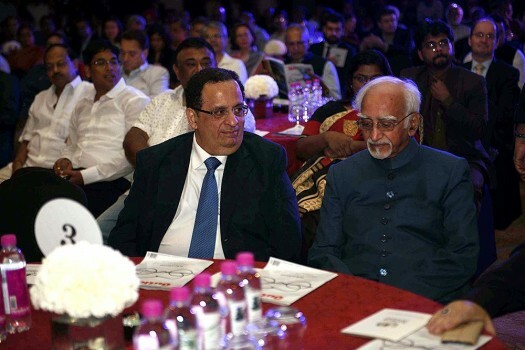 Outlook group Chairman Rajan Raheja with former vice president Hamid Ansari during the Outlook Speakout Awards function, in New Delhi. 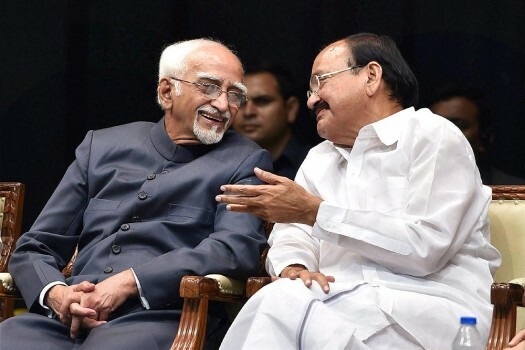 Outgoing Vice-President Hamid Ansari with Vice President-designate M Venkaiah Naidu during his farewell function at GMC Balayogi Auditorium at Parliament in New Delhi. 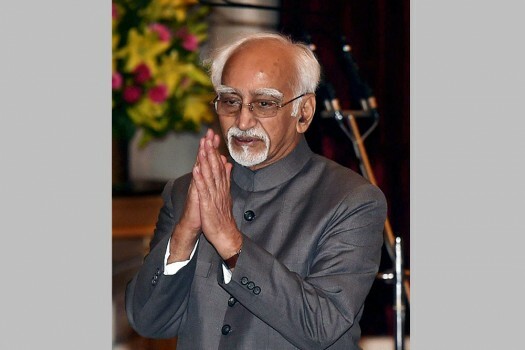 Former vice-president Hamid Ansari at the swearing-in ceremony of M Venkaiah Naidu as the next Vice President, in the Durbar Hall of Rashtrapati Bhawan in New Delhi. 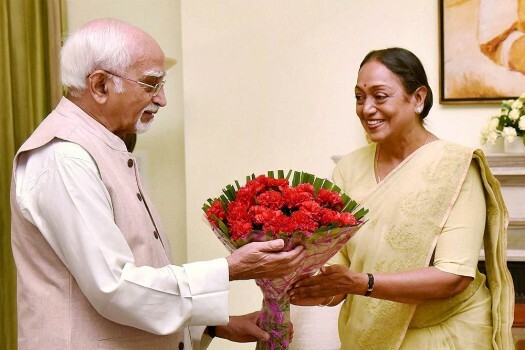 Former Speaker Lok Sabha, Meira Kumar greets Vice President M. Hamid Ansari in New Delhi. 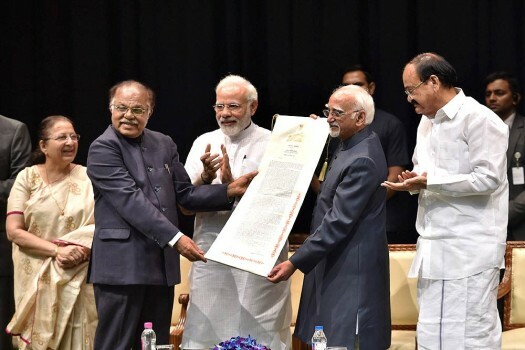 Last week, the All India Muslim Personal Law Board had said it plans to open Darul-Qaza (Sharia courts) to resolve issues in line with Islamic laws. 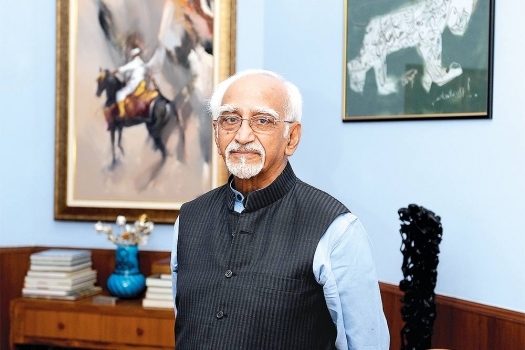 The former vice-president made these remarks and other observations about Indian democracy in his new book “Dare I Question? 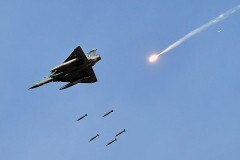 Reflections on Contemporary Challenges”. 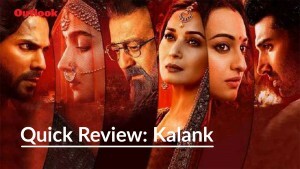 After spending some time with students at the University, Ali Khan Mahmudabad finds out that the ‘portrait problem’ was deployed as a countermeasure to cover up the fact that a mob of people had arrived on the campus shouting slogans about the former vice-president of India. 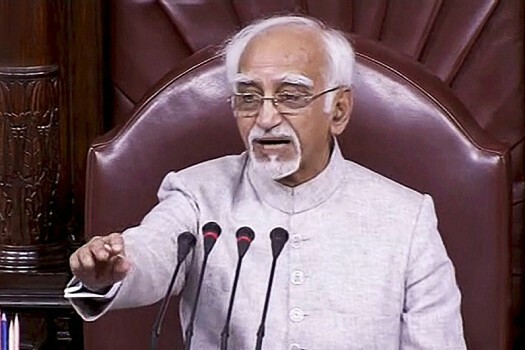 There is no discussion on the breach of security to Mr. Hamid Ansari. 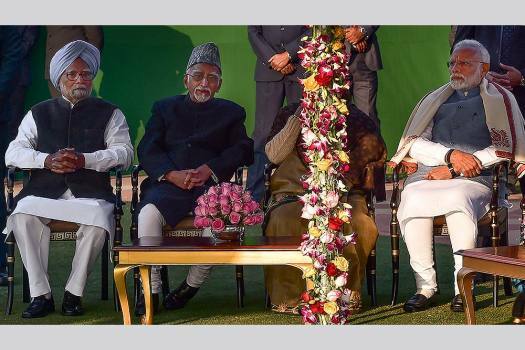 Everyone is busy discussing the role of Jinnah in the British period of the Indian history. 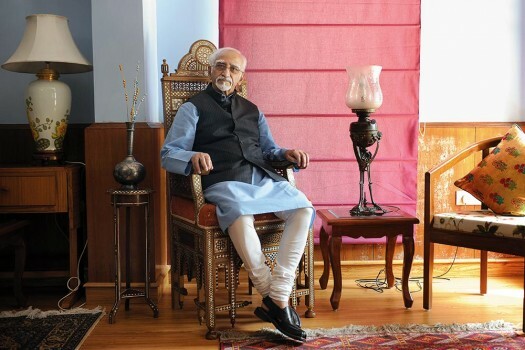 One feels like screaming, my dear fellow, Jinnah is not the issue. 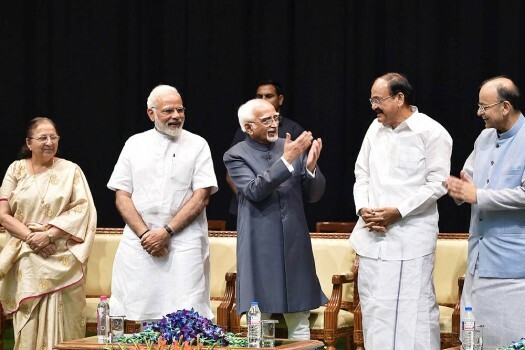 "PM in his speeches didn't question, nor meant to question the commitment to this nation of either former PM Manmohan Singh or Former VP Hamid Ansari, any such perception is erroneous, we hold these leaders in high esteem, as well as their commitment to India." 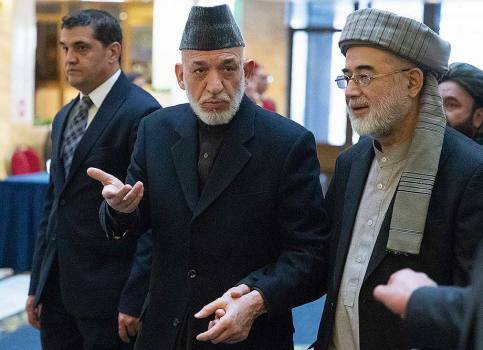 "No effort at seeking socio–economic equality between citizens is possible unless the state, as the implementing agency, is secular in letter and spirit and acts to implement the provisions of Articles 14, 15 and 16 of the Constitution,"
"He was spreading dissatisfaction in the Muslim community even when he was holding the post of Vice President"
Times change but not the basics. 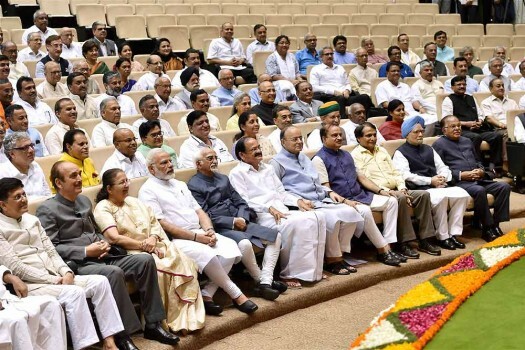 It’s still about how well you walk the tightrope between public interest and what the public is interested in. 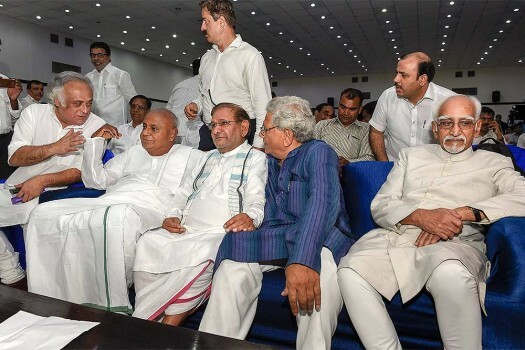 The First Citizen race hots up. 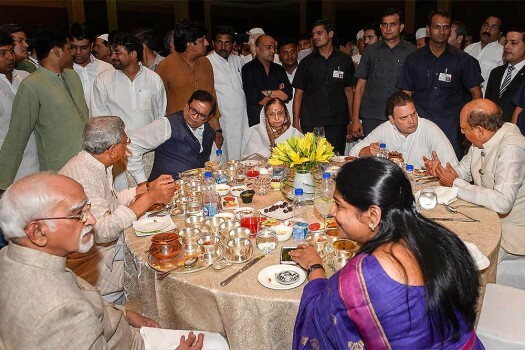 Parties get their pawns in place. 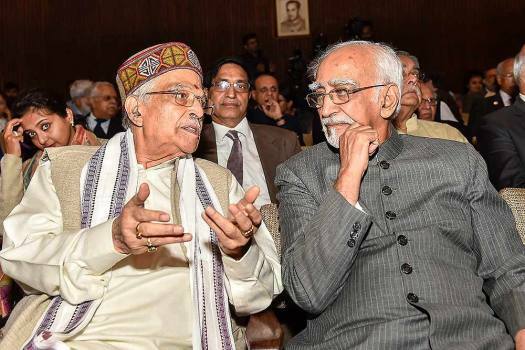 A Kalam For An Ansari?